Finally! The wait is over!!! 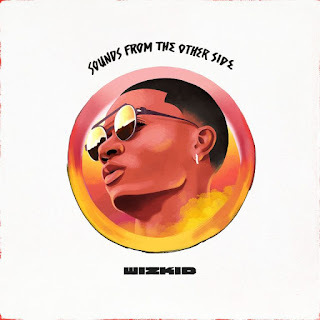 Sounds From The Other Side boasts a hefty list of spectacular features, and promises to be a strong piece of work from the artist. Drake, Major Lazer, Chris Brown, Ty Dolla $ign, and Trey Songz are all featured on the project. The total length runs 12 tracks total.